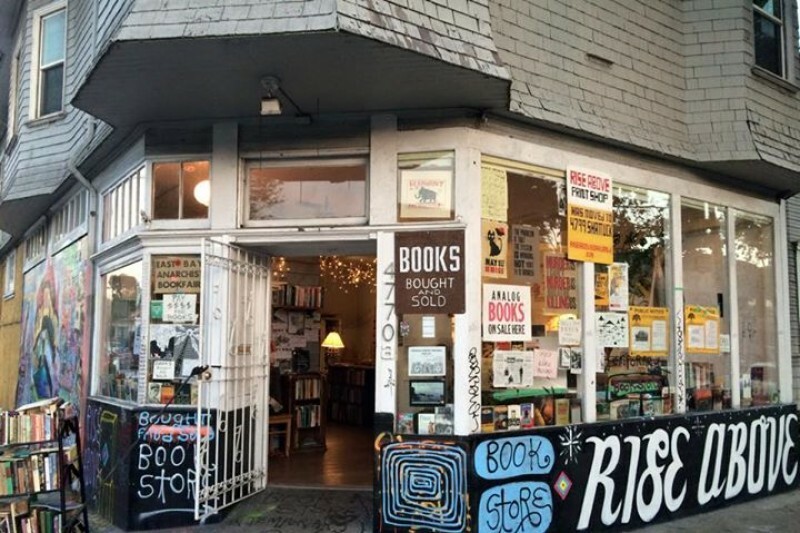 Fundraiser by David Scott Irving Nanos : Oakland Needs More Bookstores! For those who got to experience it, Books For Days (aka Temporary Bookstore on 48th and Telegraph,) was truly a blessing. Creating and running that space was the most incredible experience of my life. 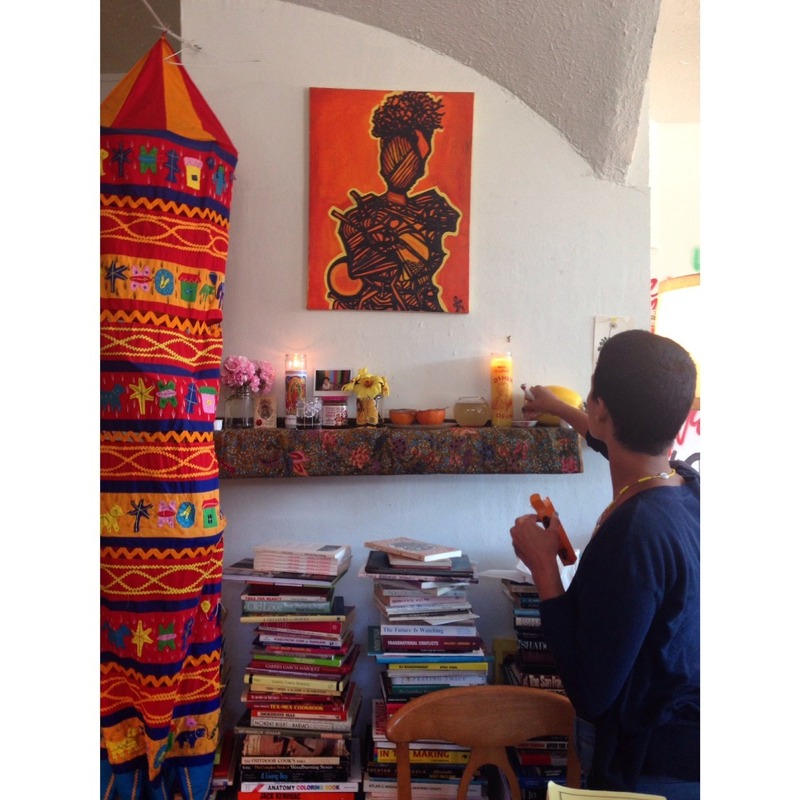 I learned that I could run an entire bookshop on my own, while still creating a safe space for womyn, queer and trans peoples, and people of color. With the help of Francis Mead, Mai Doan, and several others, Books For Days was also becoming a community healing center, providing affordable Reiki, sound healing, tarot readings, and radical poetry workshops. The shop got a “Best of the Bay 2015 ” award in the East Bay Express. There were so many kickbacks. So much laughter. So much healing. So much hope. Then things started to change. There were many threats of eviction from the development group who owns the property, busy gearing up to demolish the building and replace it with a condominium. There were several threats to mine and my partners’ life. Last month, a man violently attacked me and broke all of the storefront windows. The repair would cost thousands of dollars… thousands for a building that would, soon enough, be leveled to the ground. My heart told me to stop fighting, and to make room for new possibilities. I've started a new bookshop in the Embarcadero Cove Marina, right on the water. In truth, there’s no other place I can go- but the building is beautiful and it’s an absolute blessing to have *any* place to continue selling books. The costs to get this shop fully up and running are immense. The building itself is in need of some intense repairs. I have to start all over again, with less space, less foot traffic, and a lot more expenses. But I know that I will make it work. 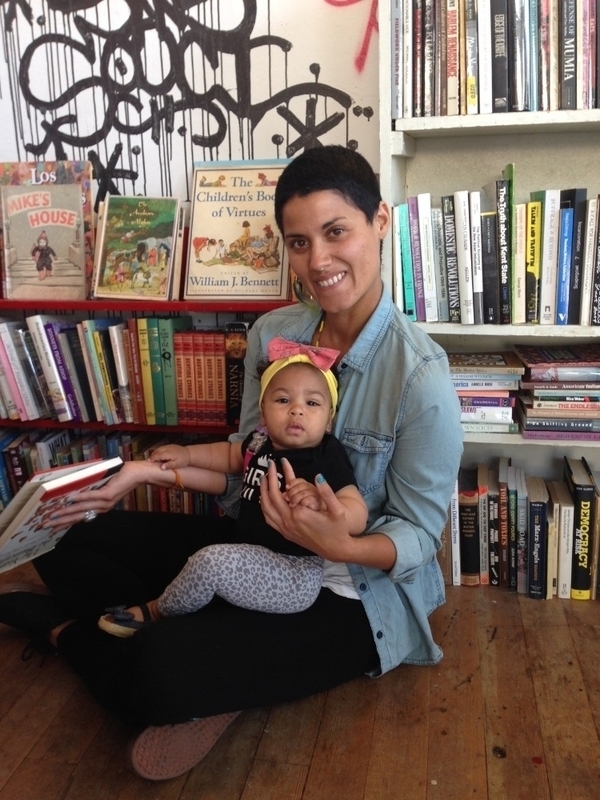 The Bay Area needs more independent bookstores, particularly those run by people of color. Every independent bookshop in the Bay is struggling to keep their doors open. I’ve been in the struggle. I am one of the only booksellers of my generation, and I’ve done it all on my own. My friends and chosen family are encouraging me to ask for help. While running Books For Days, many people came by and expressed their appreciation for the work I was doing in the community. If you can afford to donate, consider this an opportunity to really show your support. It will go a long way, and will give a new bookshop the chance to take root and grow. I’m asking for donations of all sizes, but am offering special gifts for those donating over $20.00 and yearlong discounts on all my books for donations over $50.00 (you can choose between books or illustrations). I’ll be releasing a catalogue of my stock online several times a year, I have lots of books listed on Amazon, and you can always schedule a phone or in-store appointment. Thanks and much love! Even if you cannot afford to donate, please share this page with your friends/fam and spread the love. I'm about to put up the first signs and lights in the new shop this week, and i'm busy trying to convert some of these funds into a sustainable mobile vending set-up... So much to do! over $1,300 raised in 3 days! Many thanks to those who've donated so far! 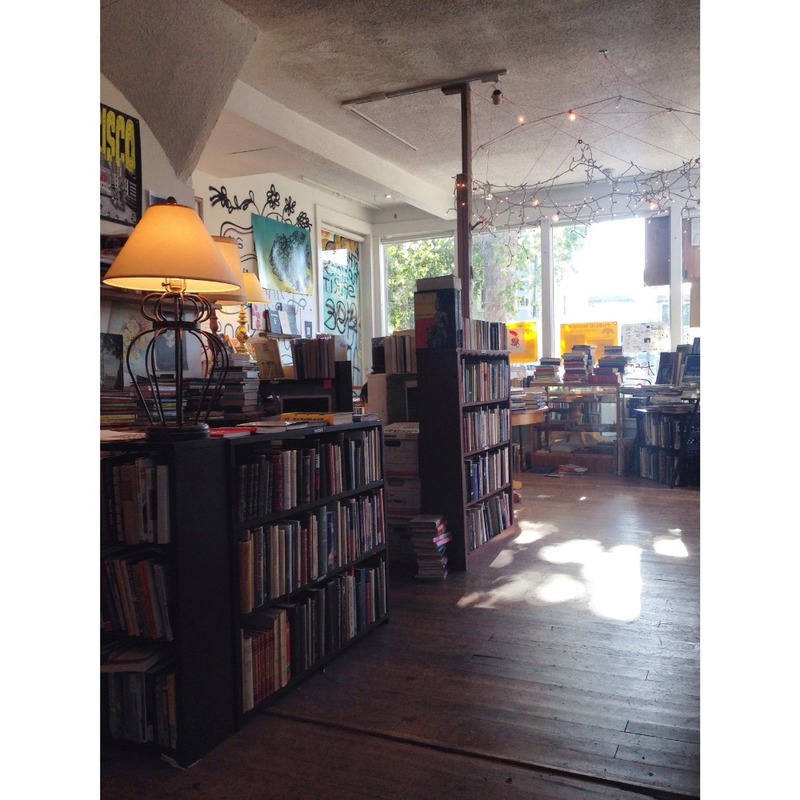 Please share this link and consider donating if you can - Oakland needs more independent, POC run bookstores <3 ! I believe in you, Scott! And the power of books, of course. Scott, we miss you in Temescal. You've been such a force for positivity and peace. Hope this donation will help you continue with your work!